For the $300 price tag, you could do better for long range shooting with a powder scoop and a more accurate 2 or even 3 decimal place scale…. I have used a chargemaster for several years and have not had any trouble keeping my SD under 7 if I trickle the last tenth, which is more than good enough for the vast majority of the population. I’m very happy with my setup, and wouldn’t hesitate to buy the new model. I would use an insert with it as well though. I can see how others may have different needs. I have had and used the Chargemaster 1500 for a lot of years, with no problems. My 2 year old Chargemaster scale just stopped working. 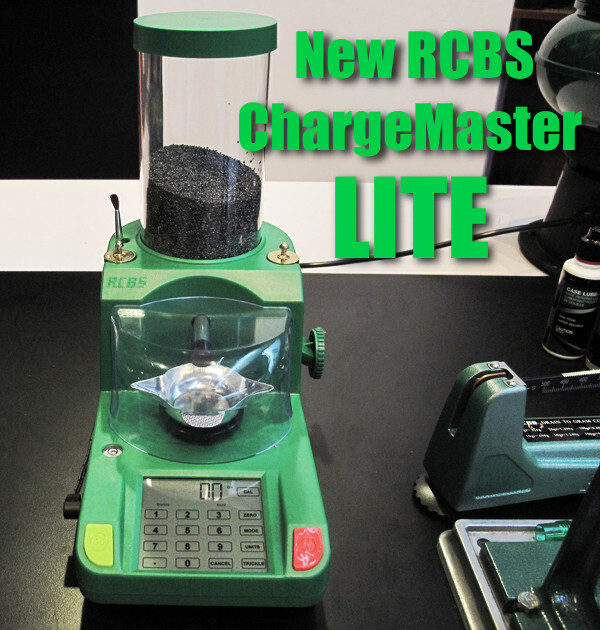 RCBS says no longer available because of slow sales. I’m screwed now I have a $300 paperweight.